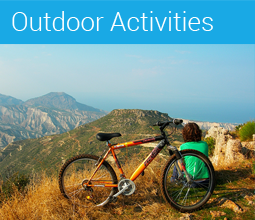 No visit to a new place would be complete without participation in its cultural events, be they local or international festivals, high or popular art. 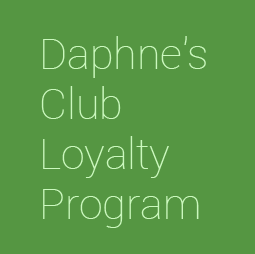 Immerse yourself in culture at Daphne’s Club! The most important festival to write about and the one which can be best combined with your stay at Daphne’s Club Hotel Apartments is undoubtedly the so-called “Greek Festival” or else “Athens & Epidaurus Festival“. The Greek Festival is “a great celebration that has lasted 56 summers, and that has hosted some of the leading lights of theatre, music and dance. From Mitropoulos and Callas to Rostropovich, Pavarotti, Leonidas Kavakos and Dimitris Sgouros. From Theodorakis and Hadjidakis to Savvopoulos, Protopsalti, Dalaras and Marinella. From Rondiris and Koun to Streller, Peter Hall, Noh theatre, Bunraku puppet theatre, and the Peking Opera. From Balanchine to Pina Bausch, and from Nureyev and Fonteyn to Martha Graham and Alicia Alonso”. Hosted initially in the Odeon of Herodus Atticus in Athens and the Ancient Theatre of Epidaurus, its venues are nowdays spread out around Greece. From Daphne’s Club you can relatively easily watch a performance in the Athenian venues (we recommend of course the Roman Odeon of Herodus Atticus) and in the two venues in Epidaurus (we recommend of course the Ancient Theatre of Epidaurus). 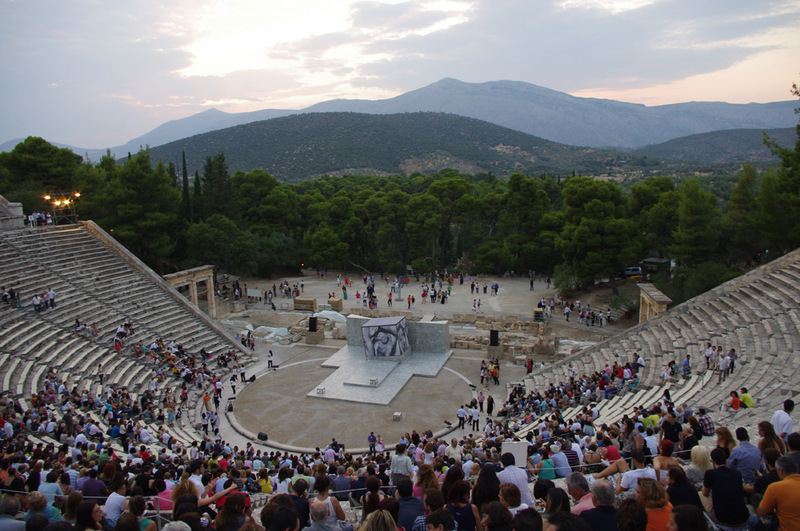 Especially for the performances in Epidaurus, a special bus takes you to and from the venue on event nights. Book your tickets for the Greek festival well in advance! The “Great Days of Nemea” is a weekend when the wineries of the Nemea area (PDO appellation for red wines of the “Agiorgitiko” variety) are open to the public. Many of them host harvest and tasting-related events, such as grape-pressing and wine-tasting, but also musical and theatrical performances, speeches and art workshops. The 2-day festival takes place in September each year and aims to raise awareness of this multifaceted grape variety, which produces everything from nouveaux to sparkling wines. Visitors can tour around vineyards and wine cellars, taste wines and buy wines at a discount. The Manna Apple Festival is a weekend dedicated to the production of apples, for which the village of Manna is famous. During the celebrations, which take place in September every year, farmers organise apple-picking expeditions, while their wives and daughters lead apple-dessert making workshops and offer cakes and sweets made from apples. The events usually also include speeches and academic references to the benefits of apple-eating. The Zemeno Grape Festival, also organised in September each year, is an evening celebration with traditional music, food stands and the selling of grape-based sweets by the local women’s associations. The Peloponnesian International Film Festival, organised every Fall in the city of Loutraki, was established in 2008 in the framework of the celebrations for the 150 years from the foundation of Corinth. It was held under the Auspices of Ministry of Transport and Communications in Greece and was organized in cooperation with the Cultural Centre of Corinth.